A Cabinet note has been moved by the Consumer Affairs Ministry for making amendments to the Consumer Protection Act and Bureau of Indian Standards. The new Bills, as informed by Food and Consumer Affairs Minister Ram Vilas Paswan, have been sent to the Cabinet for consideration. The proposed amendments, among other things, seek to create a Consumer Protection Authority on the lines of the US and European countries for fast-tracking redressal of grievances. In case the consumer complaint affects more than one individual, the issue will go to the Authority, which will have the power to recall the product and cancel licences. The provisions have been proposed to protect consumer rights and simplify the judicial process to ensure speedy and inexpensive justice. The new provisions would apply to a cross section of products ranging from cars to flats. Further, the inconvenience faced by passengers, besides giving back the invested money, would be taken into consideration. Provisions with respect to online shopping are also being considered to be included in the Act. Further, they provide for a punishment up to life imprisonment in certain cases for food poisoning and also have a provision for product liability. As per an earlier comparative statement on proposed amendments to the Consumer Protection Act, 1986, the proposed provision for product liability does not include any civil action against a manufacturer or seller. The bases for product liability would be based on establishing by “preponderance of evidence”, that the product was unreasonably dangerous when it left the control of the manufacturer. It will have to be proved that the defendant was the manufacturer of the actual product that was the cause of harm for which the claimant sought to recover compensation. The unreasonably dangerous aspect of the product was the proximate cause of the harm complained of by the claimant. Certain exemptions from liability were also provided in the statement. These included misuse and modification, learned intermediary doctrine, warnings to third parties and alcohol and drug defence. 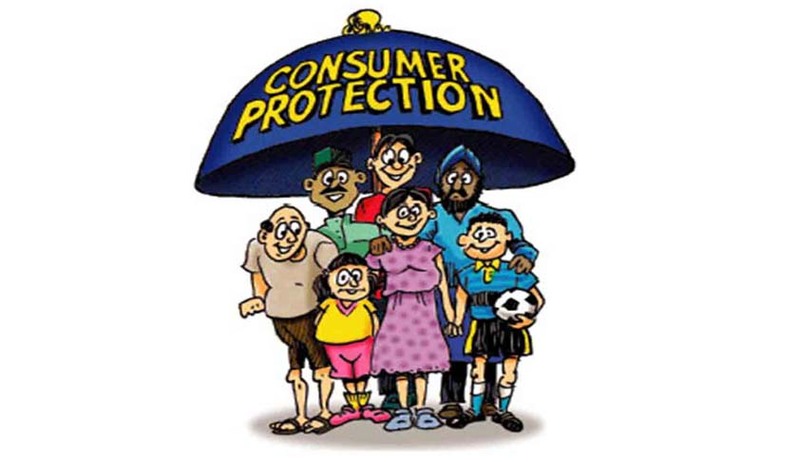 Read the proposed amendments to Consumer protection Act.